Smiling Fashion Woman In The Old Town Street In Europe. 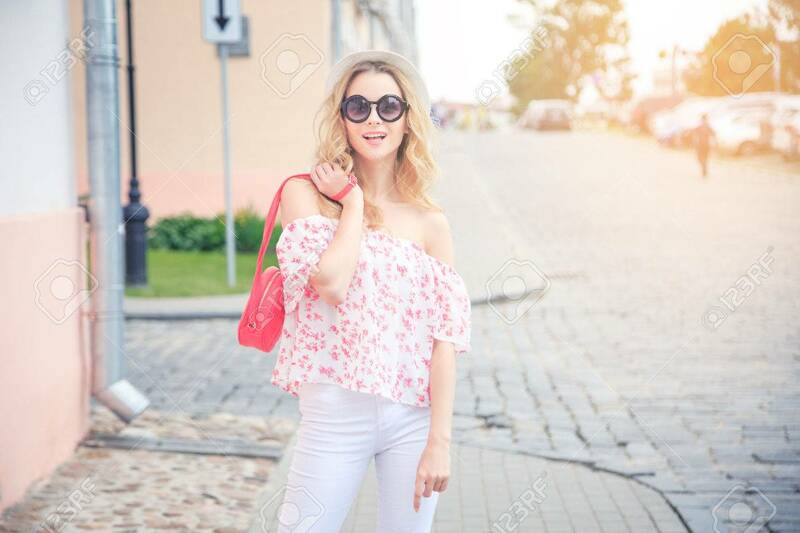 Happy Trendy Girl In Round Sunglasses In Summer. Toned Photo With Copy Space And Beautiful Sunlight. Foto Royalty Free, Gravuras, Imagens E Banco De Fotografias. Image 68630859. Banco de Imagens - Smiling Fashion Woman in the Old Town Street in Europe. Happy Trendy Girl in Round Sunglasses in Summer. Toned Photo with Copy Space and Beautiful Sunlight. Smiling Fashion Woman in the Old Town Street in Europe. Happy Trendy Girl in Round Sunglasses in Summer. Toned Photo with Copy Space and Beautiful Sunlight.